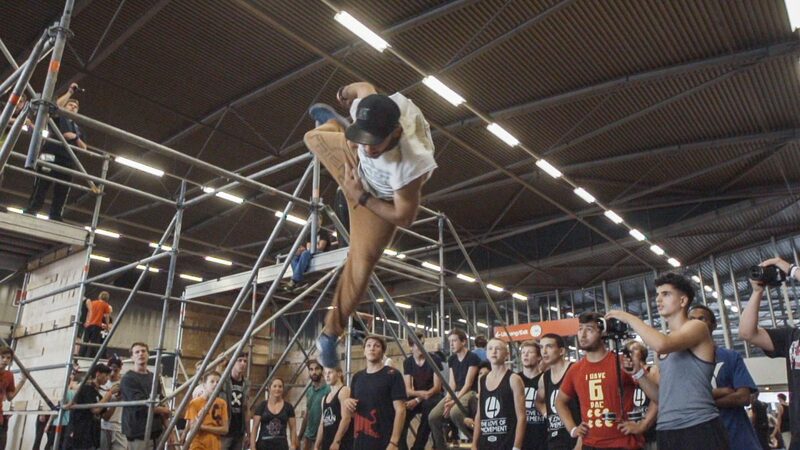 We produced films documenting the ‘4 the Love of Movement’ parkour event in Holland. Europes largest gathering of parkour and freerunning athletes, the event is operated and funded solely by the parkour community. We have worked with the event for the last two years, producing coverage and promotional materials for youtube.